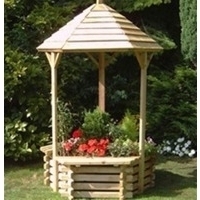 Barrel & Garden :: Gazebos, Arches Etc. 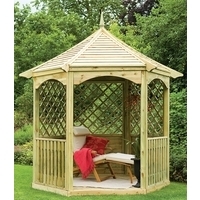 Buildings & Structures / Gazebos, Arches Etc. 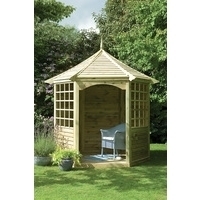 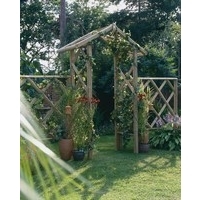 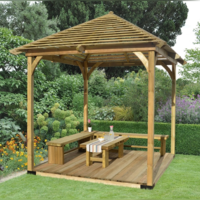 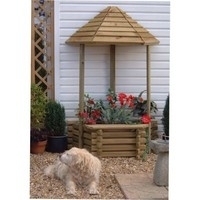 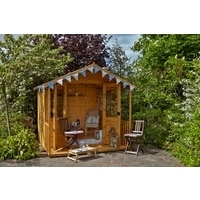 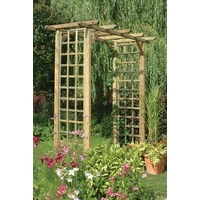 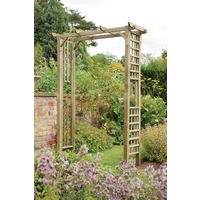 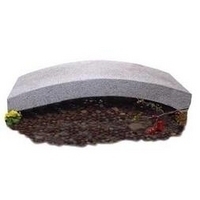 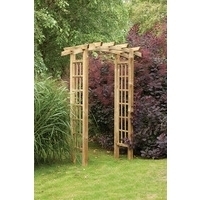 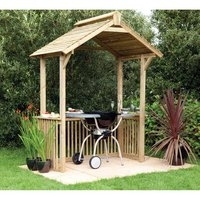 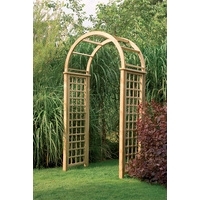 Make your outdoor experience just that bit more special with these fabulous garden structures.